Hi! Well I am really busy with uni right now but. I get to shot this outfit on Thursday, and here are the pictures... Take care and happy week!! Holaa! Bueno he estado un poco ocupada con la Universidad pero, tuve la oportunidad de tomarle fotos a este atuendo el Martes.. Cuidense y Feliz Semana! 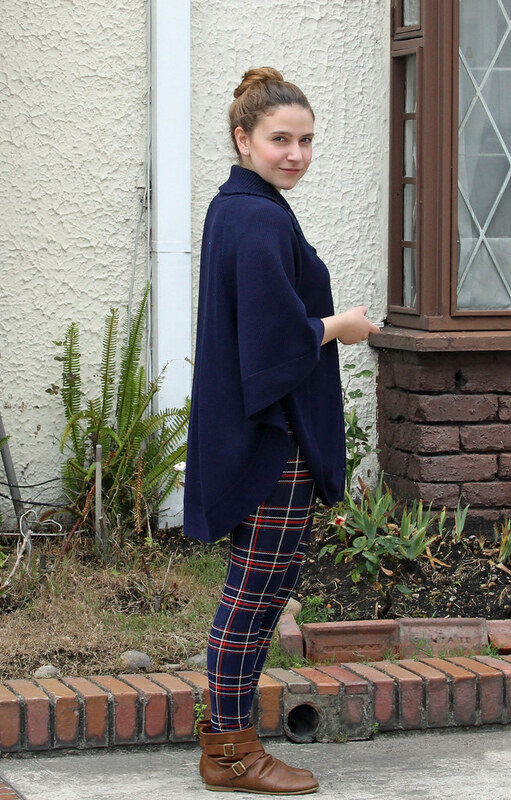 These tartan pants are lovely! I've been looking for a similar pair for a while but I couldn't find anything that suited me.